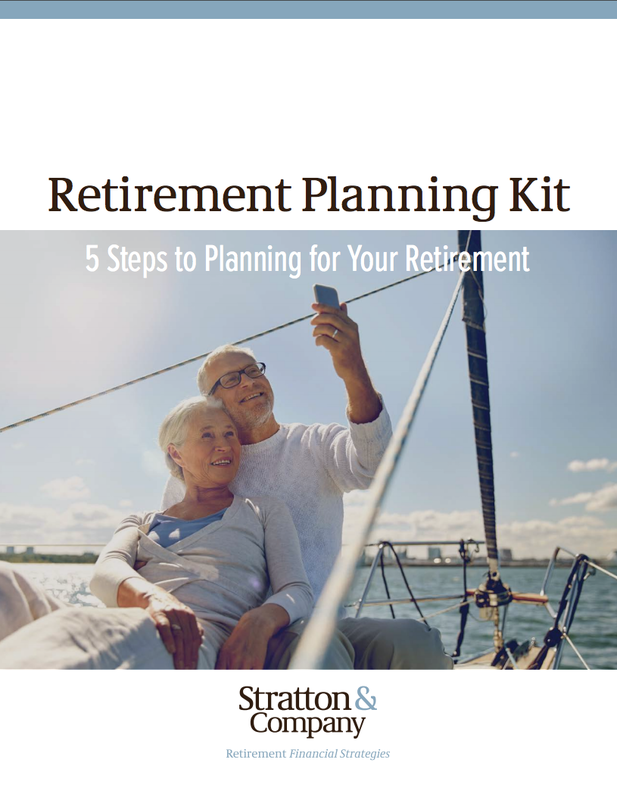 Even though you may have been saving and investing for many years, the act of actually "planning" for retirement can oftentimes truly begin roughly five years prior to your anticipated retirement date. Determine all of your income sources. While you may have been setting aside a certain amount of money every week, month, or year for "the future," now is the time when the rubber will start to hit the road. In other words, retirees need income. So, it is important that as you inch your way closer to that date, you know how much income you'll be able to rely on going forward. Some of these sources may include Social Security, pension, dividends, an annuity, and / or fixed investments (such as CDs or bonds), as well as alternative sources such as income from rental property, or a reverse mortgage. List your anticipated living expenses. It will also be essential to develop a list of your anticipated living expenses in retirement. While some of your costs may remain the same - for instance, if you stay in your current home, your rent or mortgage will likely not change that much - there are other items that may be more or less than what you are paying right now. Plus, you should also consider the possible impact of inflation. With longer life expectancies today, inflation could have a substantial effect on the amount that you will have to pay for necessary goods and services in the future. This being the case, you may want to be sure that some or all of your income sources will increase over time in order to help compensate for that. Know your potential tax liability. Just as taxes have been a part of your life for many years, when you reach retirement, that isn't likely to change. In fact, while some financial professionals suggest that you will be in a lower income tax bracket when you retire, this may not necessarily be the case. With that in mind, be sure that you know where you will owe income taxes on your retirement income. For instance, if you have been saving money on a tax-deferred basis in a 401(k) and / or a traditional IRA, it is likely that 100% of your withdrawals from these sources will be taxable to you. On the other hand, if you have a Roth IRA, the withdrawals that you make from this account will likely be tax-free. Be sure to consult with your tax advisor or attorney regarding any specific tax concerns you may have. Decide where you will obtain your healthcare benefits. Healthcare is one of a retiree's biggest expenses. So, it is important that you have some type of health insurance coverage. For many retirees, this will come from Medicare. If this is the case, be sure that you understand where you are covered, and where you will be required to pay out-of-pocket expenses like copayments, coinsurance, and deductibles. Create / update your will and other estate documents. While nobody likes to think about it, planning for what will happen with your estate when you are no longer here is important for several reasons - one of which is the fact that if you don't have a plan, your state will likely have one for you...and your state may not dole out your assets in the way that you would have hoped. Therefore, making sure that you have an updated will and other estate planning documents is crucial. It can also save your loved ones from having to hand over a large percentage of what you worked for to Uncle Sam. When listing all of your income sources - and the estimated amounts - along with your anticipated living expenses in retirement, it is possible that you may have an income "gap." This is a shortfall between what you may need in terms of income and what you estimate that your living expenses will be. If this is the case - or, if you have enough income for your basic living costs, but you would ideally like to have more so that you can travel or do more items on your "fun" list - then there are some things that you can do . First, if you are over the age of 50, you are allowed to add additional contributions to your employer-sponsored retirement plan, as well as to your IRA account. So, it is important to take advantage of this to help beef up your tax-advantaged savings in the few years prior to retiring. Next, depending on how much of an income gap you have, you can plan to compensate in various ways, such as using a portion of your funds to purchase an insurance product, such as an annuity, to provide a steady stream of income through retirement, getting a part-time job in retirement, or even postponing your retirement date for just one or two more years. In doing so, you might not only be able to save an additional amount of money, but because you are likely in your higher earning years, it could mean that your Social Security monthly income benefit amount will also be increased. In this scenario, you could also delay taking your Social Security benefits. For each year that you delay between your full retirement age and age 70, you can increase the amount of your benefit by 8%. This means that, if your full retirement age is 66, and you delay the start of your benefit for four years to age 70, you will essentially have given yourself a 32% "raise." 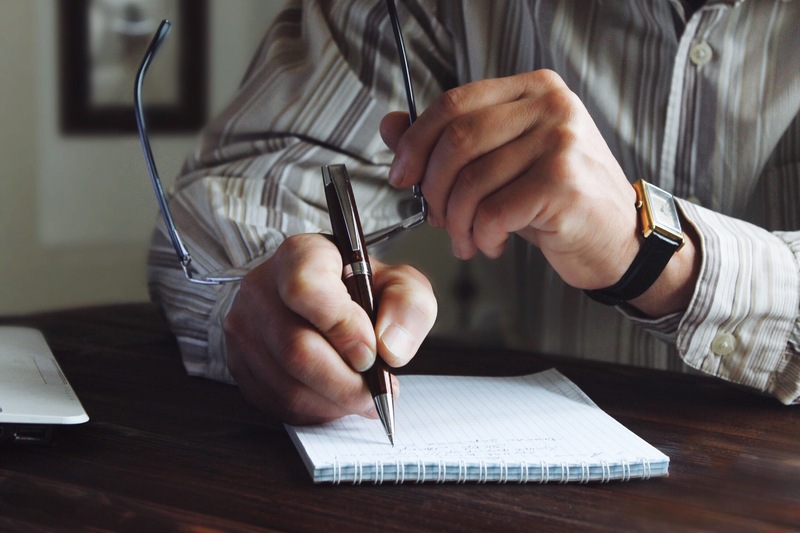 While many people know how to save and invest, when it comes to converting those savings to an income stream, it can be somewhat more challenging. Because of that, it is essential that you have a well-designed retirement income strategy long before you actually retire. Working with a financial professional who is well-versed in retirement income strategies can be a key to helping you ensure that you are on the right track for meeting your specific retirement goals. 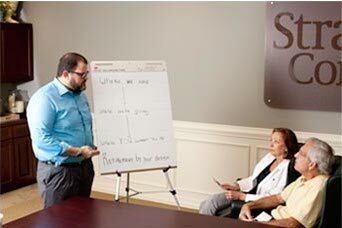 By contacting Stratton & Company, you may be offered information regarding the purchase of insurance products. Any information on investments is meant to be general, as we cannot provide specific guidance regarding your investments or securities holdings. For such guidance, please consult with your own broker/dealer or Registered Investment Advisor.